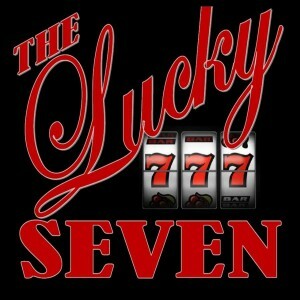 Richly layered harmonies and intricate vocals make The Lucky Seven stand out among the rest. Their genuinely positive, passionate energy is contagious. They bring fullness to their sound that reminds you of why you watch live music. The details are covered. The excellent chemistry between the band members is evident and enjoyable to experience. The song choices, while all popular and mostly current, are refreshingly wide reaching and show the band's versatility. This allows them to tailor their shows to a specific genre by request. 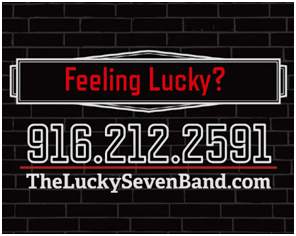 They are able to incorporate new songs easily for weddings and private parties. They are good friends, making good music, for good people. 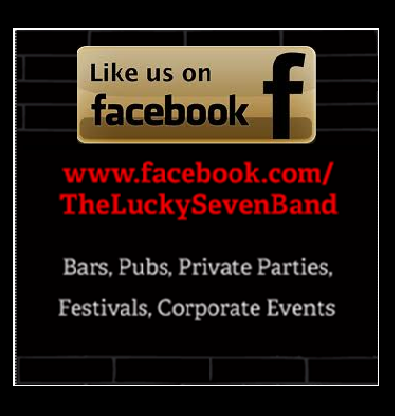 Hire The Lucky Seven to play at your next event whether it's a small venue, large corporate event or anything in between. Acoustic or electric, they can do it all. Take a look at the SET LIST and read the TESTIMONIALS. Want more info on the members? Click on the BIOS link.